Dark underarms? 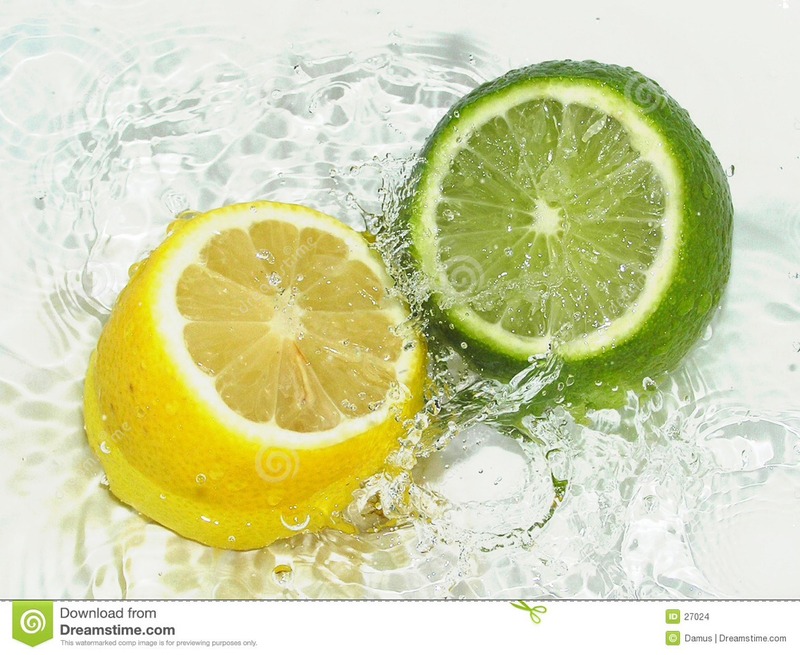 Don't despair, pour lemon or lime juice on a spritz bottle and spray before bedtime. I don't know if I'm just blessed with good genes but this has been my alternative for deodorants that I refuse to use because of the chemicals in it that can cause dark underarms.